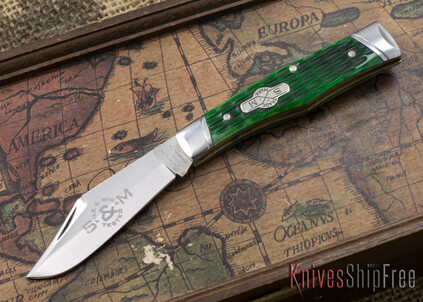 The Schatt and Morgan File & Wire Tested knives are simply the best of the best. 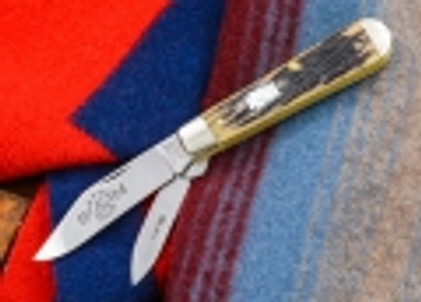 For the user who wants the highest quality knives, these cannot be beat. The File & Wire benchmark was employed years ago: the blade of each knife is cut with a fresh file and then tested by cutting a wire. 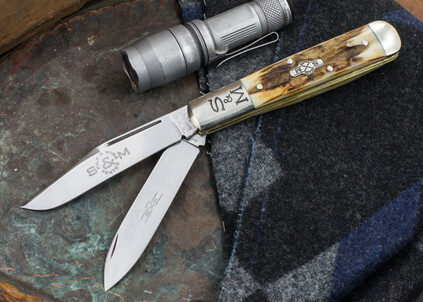 Built with only the highest quality materials, you know that these knives are both durable and reliable. 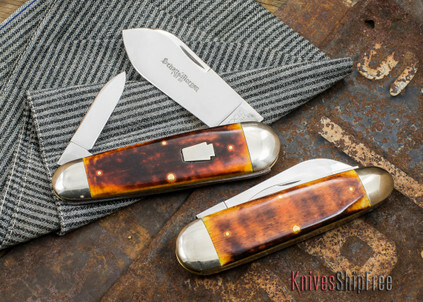 If you’re looking for a traditional folder that has been made and perfected to the highest standards, look no further than the Schatt and Morgan File & Wired Tested knives.